This series is a mini online course that teaches you Windows Azure Cloud Services from beginning. 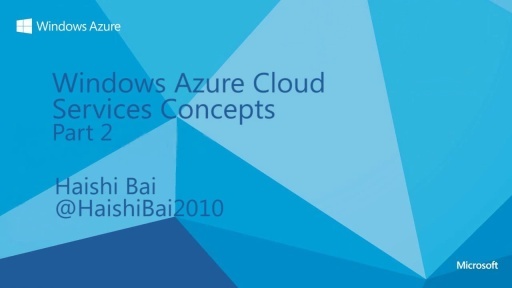 We'll start our cloud journey by setting up development environment, and then continue to explore some fundamental concepts of Windows Azure Cloud Services. The series builds a solid foundation for you to create highly-available, scalable applications and services using Windows Azure's rich PaaS environment, and to deliver great SaaS solutions to customers anywhere around the world. 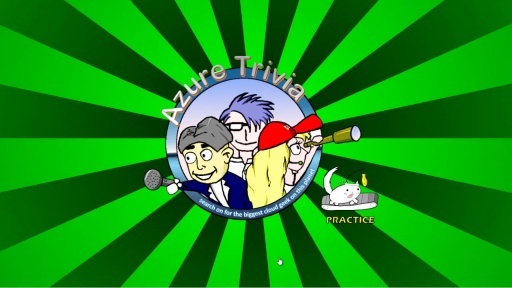 Learn more on WindowAzure.com.